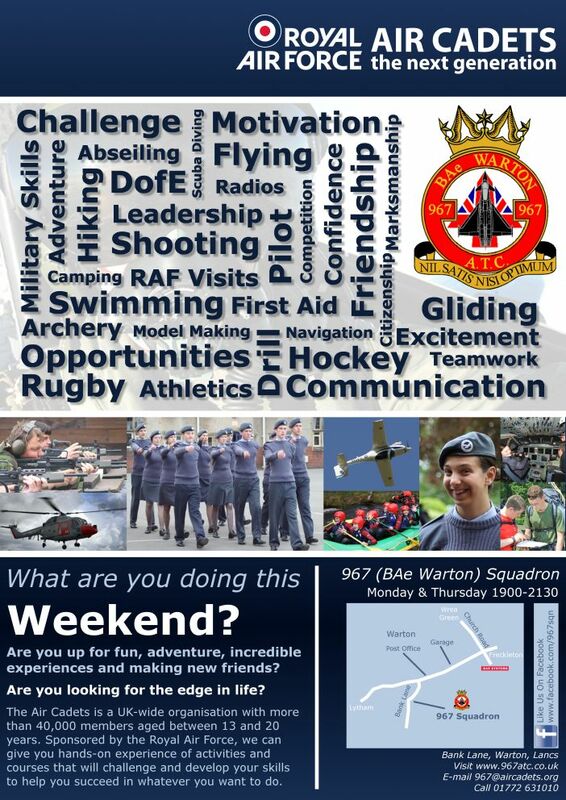 As part of the Squadron’s re-branding, we’ve created some new recruitment leaflets. The look of the leaflets closely matches the Squadron’s new website. We’ll be handing them out at a variety of local events, however, if you would like to download an electronic version then click here.